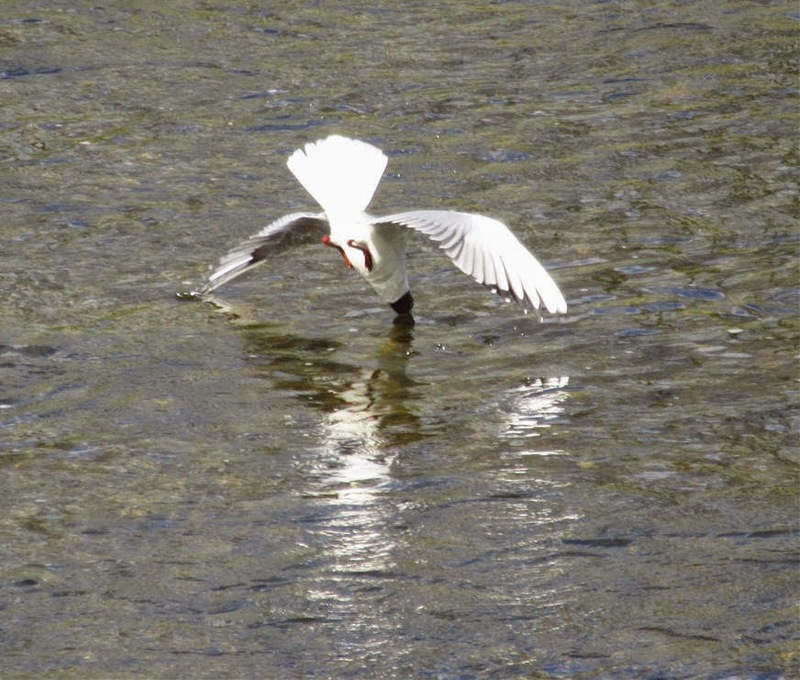 Caught snacking on the Ribble near Clitheroe, Lancashire! there must be many generations that have never seen the sea!! And their colonies are so damned noisy!! !